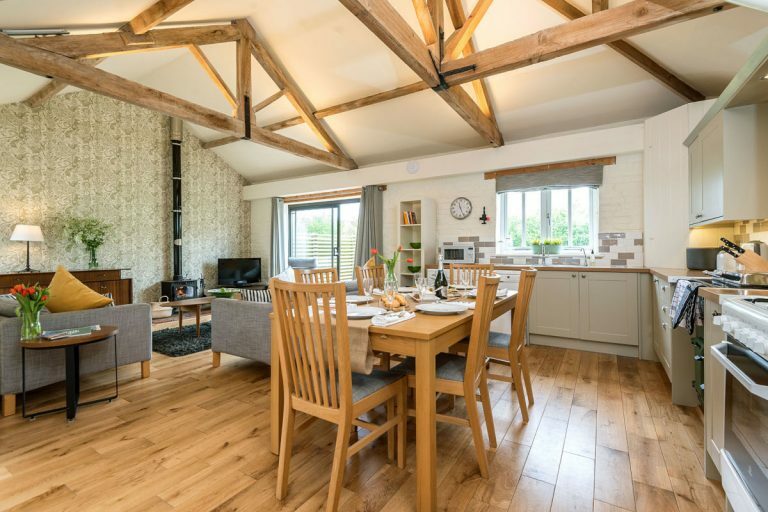 Wells offers a wide selection of self-contained cottages, barn conversions and apartments offering clean, comfortable, furnished accommodation, with all the conveniences you could wish for in a home from home. The Loose Box is one of 6 beautifully converted barns in North Barsham, 5 miles from Wells next the Sea. 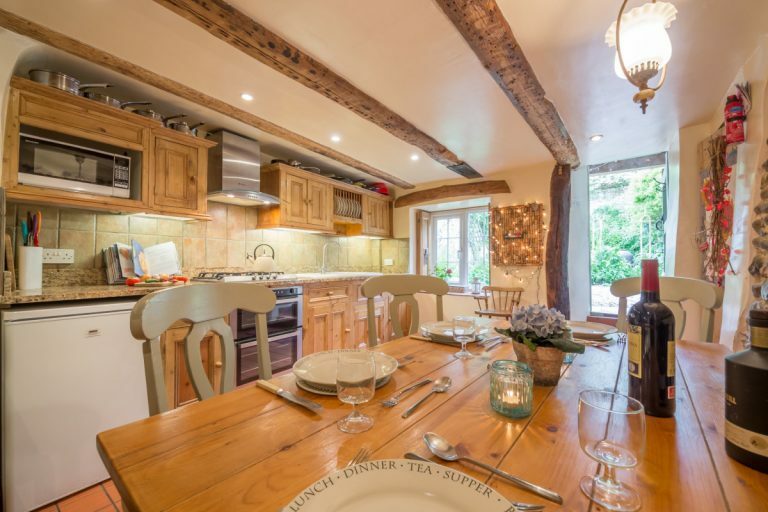 It’s a cosy cottage with an open plan sitting/kitchen/dining room overlooking a sunny courtyard. Walnut Cottage is a beautifully restored and presented 18th century cottage situated in central Wells. Located on the old High Street in a quiet position just 5 minutes walk from the Quay. 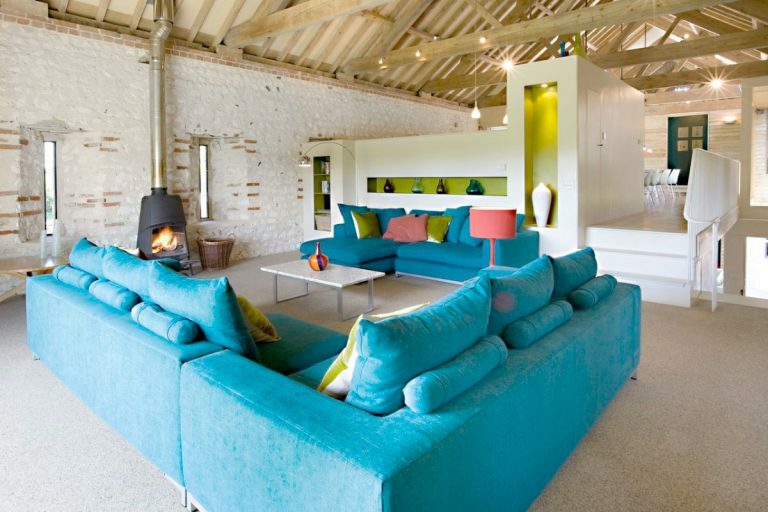 The Great East Barn is one of 6 beautifully converted barns in North Barsham, just 5 miles from Wells next the Sea. Grey’s Court is one of 6 beautifully converted barn conversions in North Barsham, just 5 miles from Wells next the Sea. 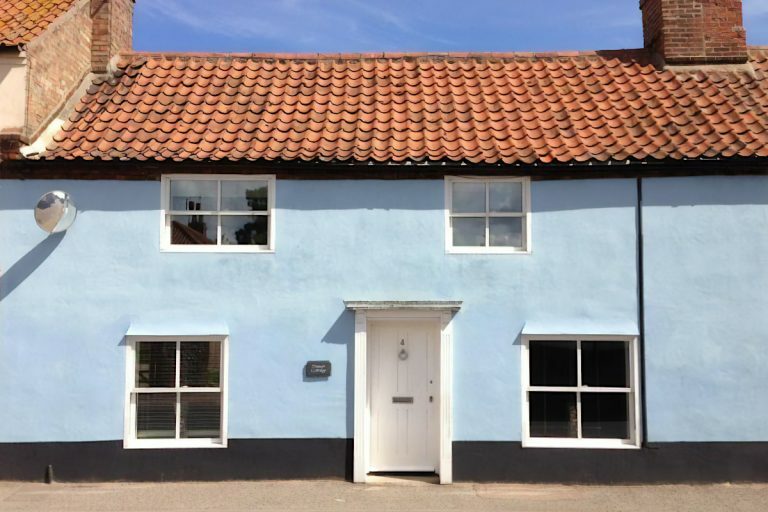 Chapel Cottage Norfolk is a charming brick & flint 3 bedroom self catering holiday cottage located in the delightful village of Warham. 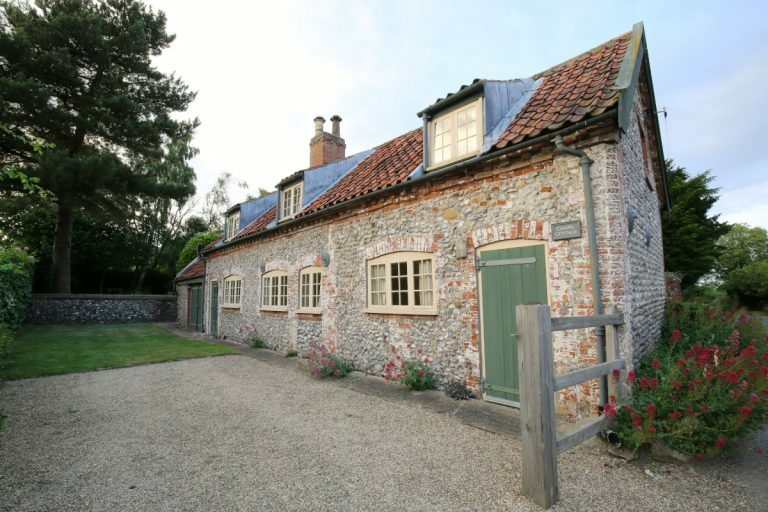 Cranmer Country Cottages is a cluster of converted farm buildings located within easy reach of the North West Norfolk coast. The Old Bakery, 58 High Street has been sensitively modernised in 2016, yet maintains its original charm. No 1 Boatman’s Row is an idyllic old fisherman’s cottage. It offers a relaxing holiday in a great location with fantastic views, a south-facing garden, wood burning stove, parking and a full linen service included. 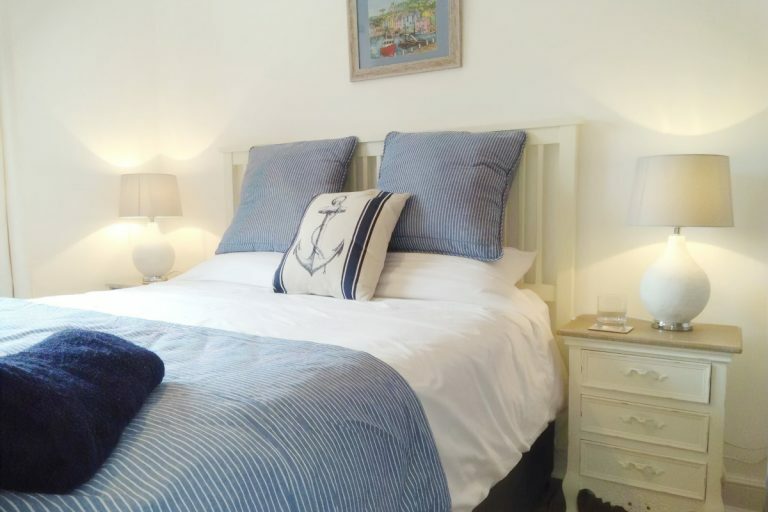 Centrally located 800 metres behind the Quay and nestled opposite St.Nicholas Church, the Mousetrap is a 3 bedroom holiday cottage, sleeping 6. Malvern is a large Edwardian house which has recently been renovated to create a fabulous kitchen/dining/family room and three luxury bath/shower rooms. 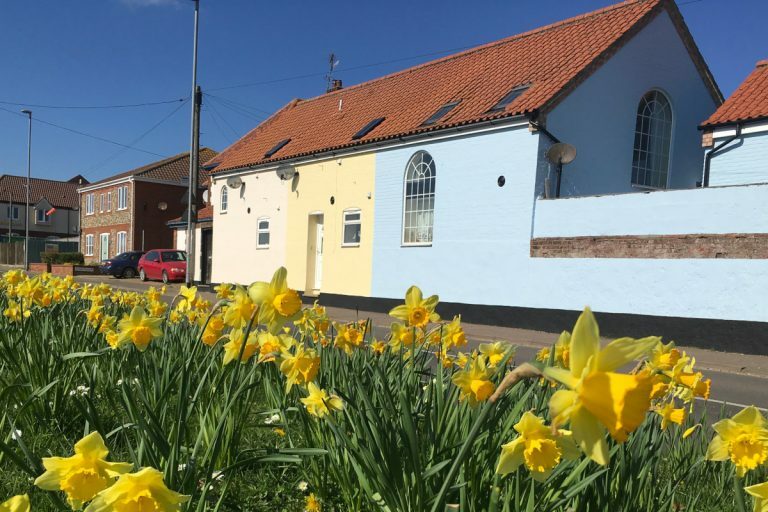 Honeypot Cottage is a comfortable, cosy, self catering cottage situated just a few minutes walk from the harbour, shops, pubs and restaurants in Wells. Wisteria Cottage is the perfect luxury holiday retreat for adults only. A charming Grade II listed brick and flint cottage built around 1828. It has been in the owners family since 1911. 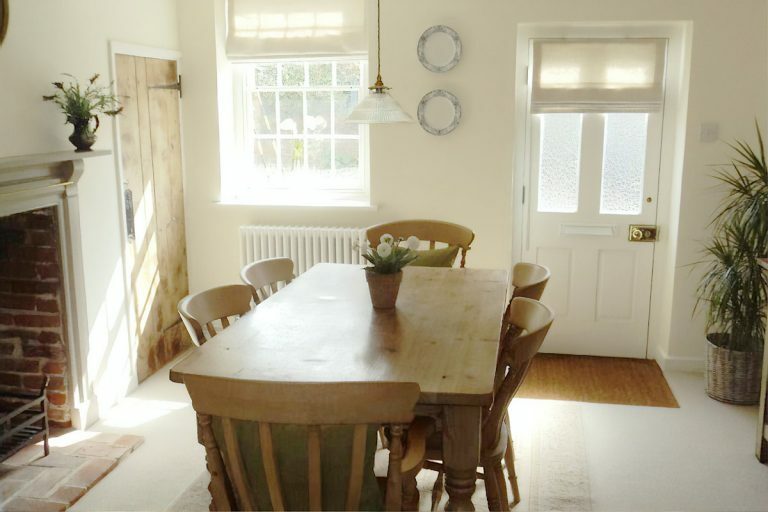 Daisy’s Cottage is a beautiful 4* Gold rated 19th century cottage. Furnished to a very high standard, every comfort awaits you to make your holiday special whatever the time of year. Ideally located a few steps from Wells harbour, this lovely modern apartment comes complete with harbour views. 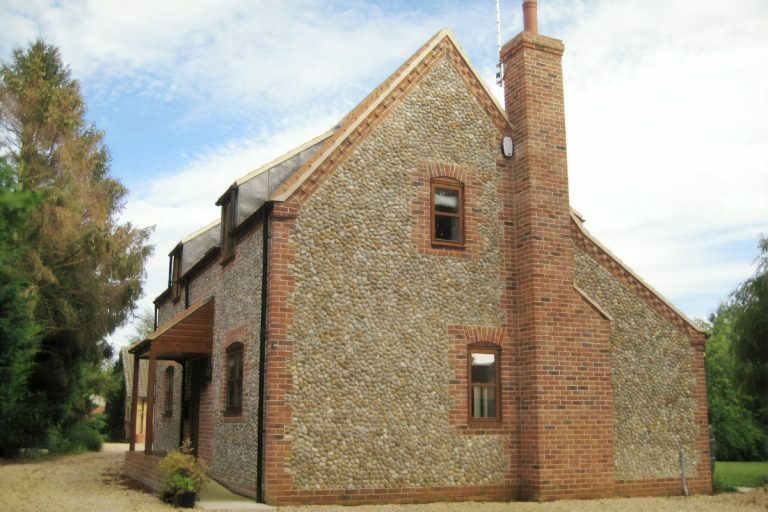 Bexwell Cottage is a charming, newly-built, cottage-style detached house. The interior has been finished to a high standard, with careful attention paid to a layout and detail. 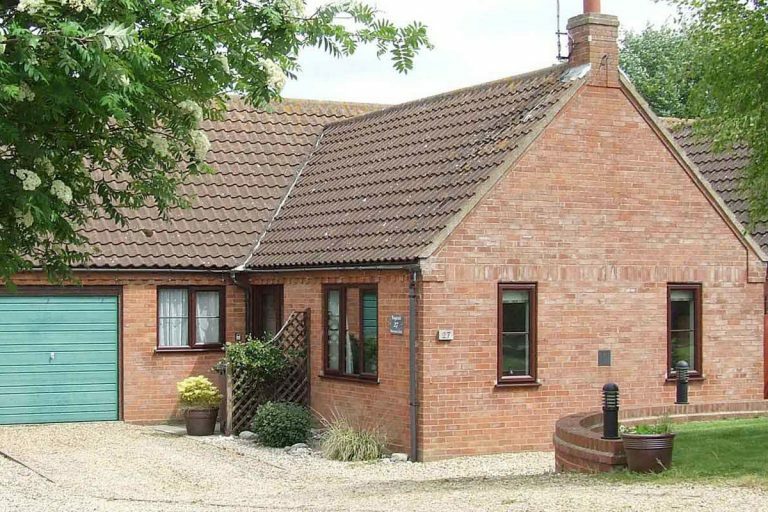 Wagtails is a 3 bedroom bungalow sleeping up to 6 people. It is located in a quiet cul-de-sac within easy walking distance of the town centre, harbour, shops, cafes, restaurants and bars. Greylag Cottage is a traditional Grade ll listed flint cottage, just a stone’s throw from Wells Quay and the centre of town. 5 Coastguard Cottage is one of four cottages built to home Wells coastguards. The cottages are situated to the left side of the town in a fabulous position overlooking the pinewoods. Modernised Victorian Cottage providing comfortable self catering accommodation but still retaining its period charm. 17th century barn conversion in a quiet, attractive location. King sized bed, double bed and 2 singles. Cot and high chair available. 2 small temporary beds can be made up on the gallery for visitors. 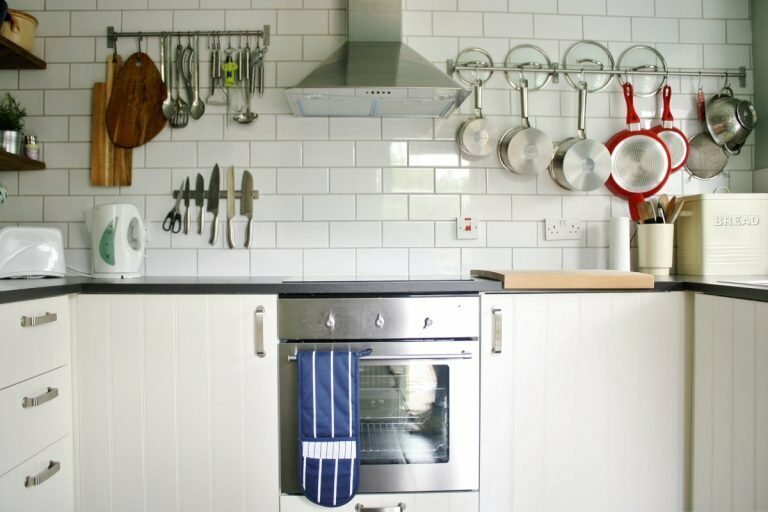 The Old Buttlands Stores was originally part of a 17th Century stable block that has been converted into a charming two bedroom self catering holiday cottage. Unique position minutes from the quay with stunning countryside views. Refurbished 2018, the property features leather chairs and wood burning stove. South facing garden and patio. Dining room, 2 bathrooms, 3x off street parking, WiFi, BBQ. Cosy Victorian ‘2 up 2 down’ cottage just round the corner from the Quay. Double bedded room and 1 single room. Log burner. Wi-Fi. Patio garden. Children welcome over 6 years of age. No Dogs. Off season parking outside cottage. 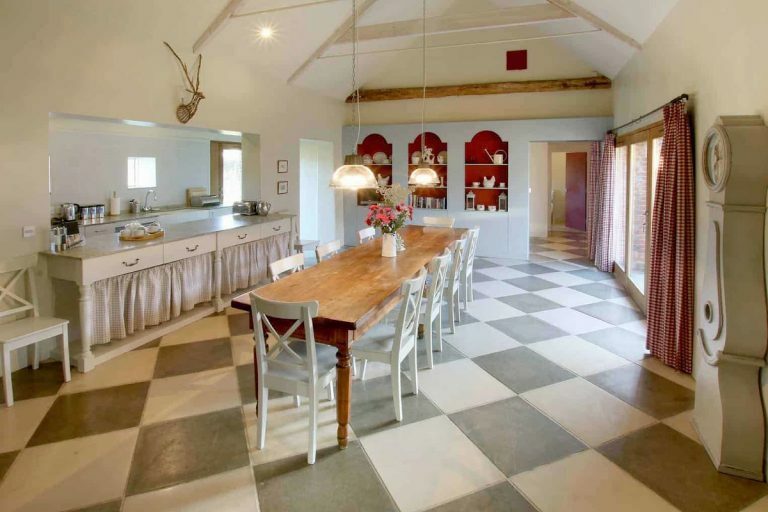 Situated within the walls of the Holkham Estate, East Lodge Barn offers luxury accommodation in a stunning location. A charming cottage on the Buttlands just minutes from the high street and the quay, with a shared courtyard and a private front garden. Cosy fisherman’s cottage 100m from quay and 25m from main high street. Fully re-furbished throughout, exposed beams. A wonderful ‘bolthole’ situated in a quiet spot of Wells, but only a few minutes walk to all amenities. 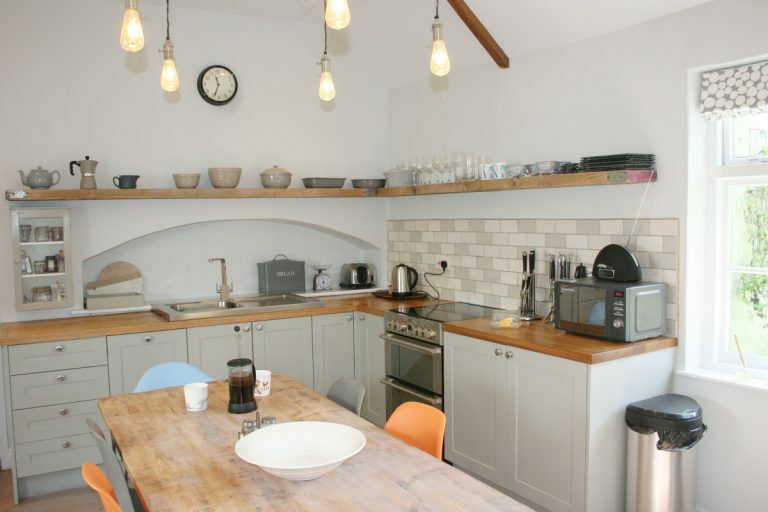 Delightful well-equipped self-catering cottage. Converted barn. Close to quay in quiet yard. No smoking. 25m from Quayside. Lounge, Kitchen Bedroom & Bathroom – Parking for 1 car. Sleeps 2 + 2 in a smart 1st floor apartment. 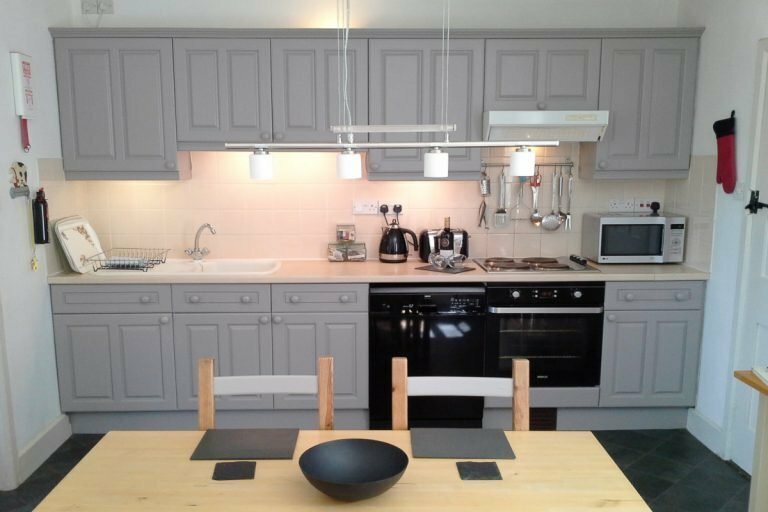 A newly renovated bungalow in the centre of Wells a few minutes walk from the quay. It has Wi-Fi and Freeview TV, a private garden and off-road parking. An elegant and fully modernised 4 bedroom house with a delightful enclosed patio and garden area. Flint cottage in Burnham Market. Tourist Board 4* Gold. 3 beds, master ensuite, family bathroom, wi-fi, garden, parking. Luxury coastal accommodation. Large decked balcony with table & seating. Delightful brick and flint cottage in conservation area of Wells accessed via a hidden gateway. Private Garden. South-facing garden. Off-road parking. Free Wi-Fi. One double bed & 1 twin, large lounge/diner with picture window. Comfortable 4 bedroom house in quiet location 250m from Quay, enclosed garden and parking. No smoking. Well equipped cottage offering spacious accommodation with enclosed south facing garden, one minute from the quay. 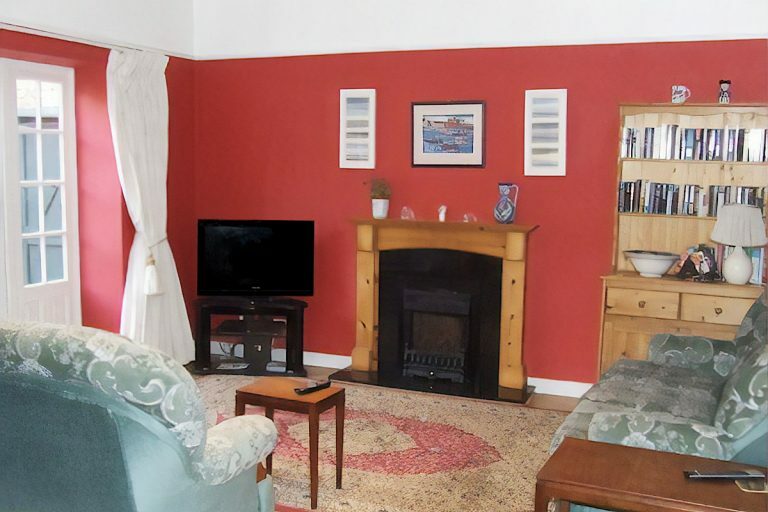 Group of cottages close to the quay with views to the harbour, well equipped & carefully decorated. Parking & gardens. 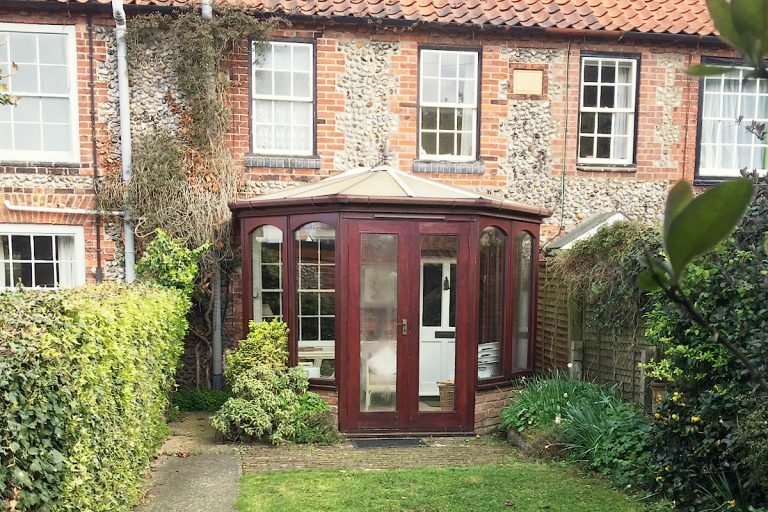 A grade II listed 17th century cottage in Great Walsingham, furnished beautifully with both period and modern furniture. Lovely spacious cottage on an arable farm 2 miles outside Wells. Excellent base for exploring coast and countryside. Beautifully finished, warm, stylish Victorian cottage. Courtyard garden and parking. LCD TV, DVD, etc.. No smoking. 3 bedrooms, bathroom, lounge, kitchen with dining room and snug. Patio area, garden and parking for cars and a boat. 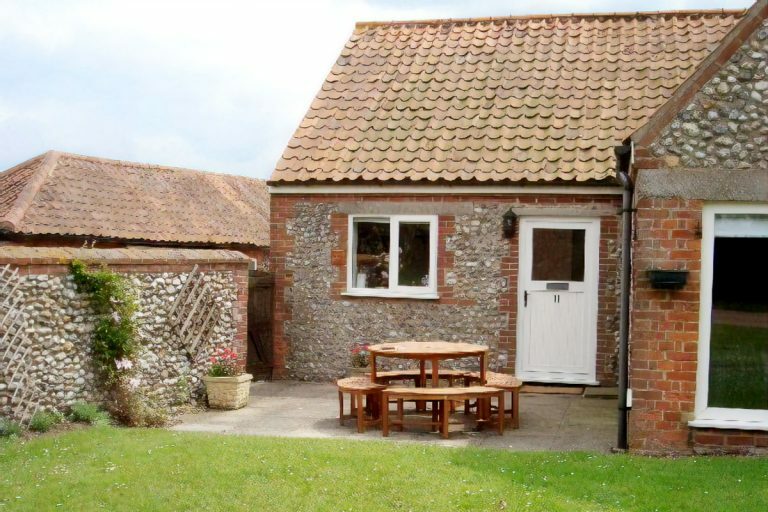 Sleeps six with two bathrooms set in wonderful countryside four miles from Wells in Great Walsingham. 4 star rated cottage a short walk from the Quay. Views to the harbour. Parking, patio garden. Cosy two bedroom cottage (double and a twin) very close to the quay. Lovely garden, parking, woodburning stove, Wi-Fi. Comfortable cottage in the heart of Wells. Exceptionally equipped. Home cinema in the basement. Panoramic views. Quaint holiday cottage. Sleeps 5. 3 bedroom spacious garden with parking. Wi-Fi. Dog friendly. A cosy, Grade 2 listed, 3 storey house in Wells. Located on the high street, just moments from shops, pubs and restaurants. Quiet ‘Yard’ location only about 30 yards from the Quay. Well equipped cottage with parking. Steps up to entrance. 3 bed cottage, one on ground floor, with a new kitchen. Situated a few minutes walk from the Quay and The Buttlands. Comfortable detached house situated in a quiet close, close to the shops and sea front. Sleeps 4. Tiny self-contained accommodation situated very close to the quayside. Parking. Small courtyard. No smoking. Situated in a quiet fisherman’s lane just up from Wells Quay. Enjoy stunning views from the Juliet balcony. Off-road parking. A seafront, three star accredited cottage sleeping seven. Fisherman’s Cottage with period features. Handmade fitted kitchen. TV, DVD. Garden. A seaside character cottage in the centre of Wells 150 yards from historic quay. Well behaved dogs welcome. Wi-Fi and parking. A charming Grade II listed cottage, located on the historic High Street only 420 metres from The Quay. Courtyard garden. Quirky, self-contained accommodation in Wells for 2 adults plus child and/or baby. Private garden, balcony and parking. Holly Cottage is situated in a prime location on the leafy Georgian square ‘The Buttlands’ in the heart of Wells. Holly House is a newly refurbished period property. Situated on The Buttlands, one of the most beautiful parts of Wells. Newly refurbished to an exceptionally high standard. It boasts a lovely open plan living area. Hunky Dory is a spacious, detached 3 bedroomed bungalow which sleeps six. Suitable for families and disabled friendly. Lovely cottage in a quiet, off street conservation area. Secure garden. Car parking. Shops and quay 5 min. No smoking. Elegantly decorated seventeenth century cottage in the heart of the East End of Wells-Next-The-Sea. 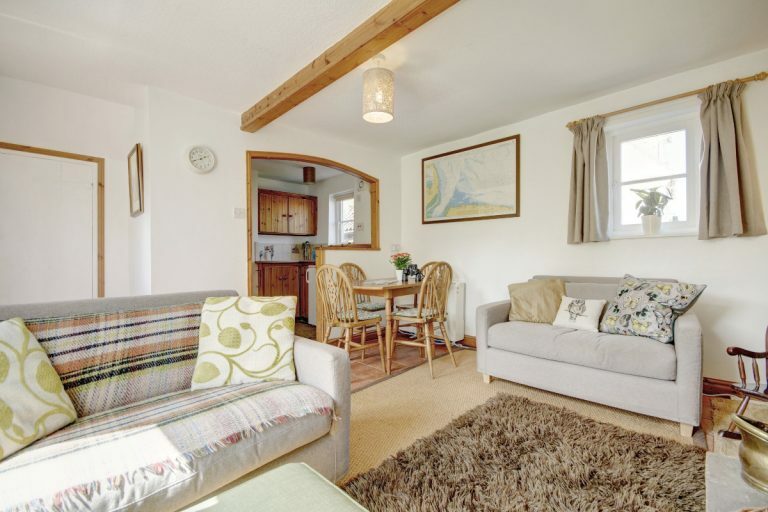 Knot Cottage is a cosy seaside cottage, sleeps 4. Private courtyard for dining and two off road parking spaces. 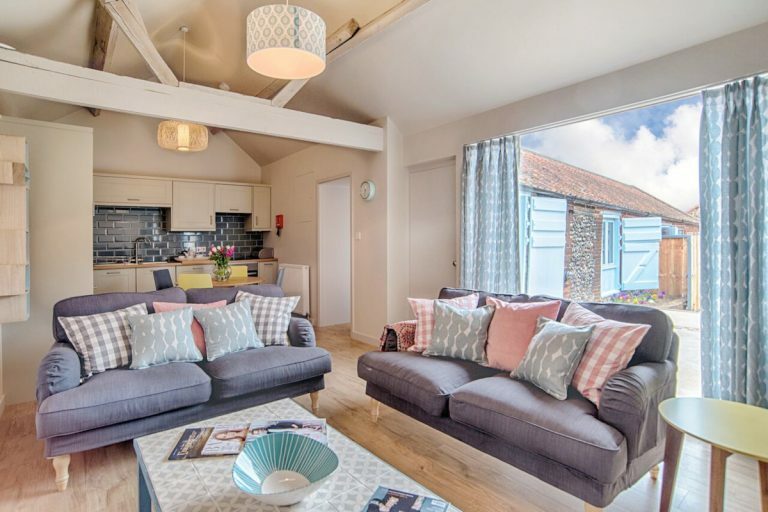 David’s Barn, sleeps 4 and Simon’s Barn, sleeps 2. Set in the peaceful village of Langham. 5 * Luxurious Barns. Converted barn. Spacious living area, open plan kitchen & en-suite double. TV, Wi-Fi. Garden & patio. Parking. 2 bed apartment on the top floor of Monteagle House, a prominent Grade II listed house on The Buttlands. No smoking. Spacious 2-bed cottage on the town green. Quality modern furnishings. Large house, a short stroll from shops and quay. Well equipped and comfortably furnished. Parking. Garden. No smoking. Well equipped Grade II listed property. Centrally located but quiet situation. No smoking. 200 year old Fisherman’s cottage, approx 100 yards from the sea and recently refurbished to a high standard throughout. Peterstone Lodge is a city-chic, glamorous North Norfolk Coastal retreat, overlooking the Holkham Estate. A modern detached upside-down house which is in a great location close to all amenities. Views over the Quayside and Harbour from all windows. Comfortably furnished & perfectly situated in the heart of Wells. Delightful modern house in a quiet position only five minutes’ walk from the centre of town. Courtyard garden. Comfortable house 75 yards from the Quay. TV, DVD, Wi-Fi. South facing garden patio. Bike store. Parking. Character fishermans cottage situated in a quiet position very close to Wells quay. Sea views and sunny garden. Luxury apartment on edge of Stiffkey Marshes. Off road parking for two cars. Lovely garden. Bus stop 150 yards. Pub 400. 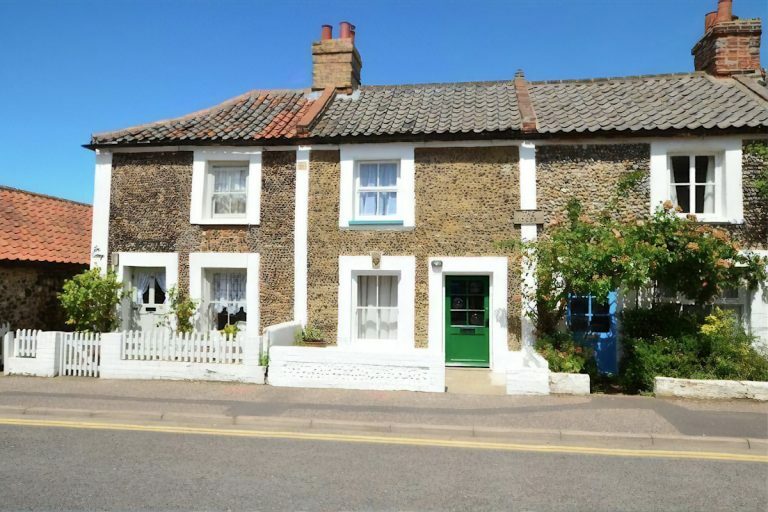 Tastefully modernised period flint & brick cottage in a quiet lane 2 mins from the quay. Sunny back garden. Parking. Wonderful 2 double bed cottage (plus double sofa bed) walking distance to all shops. Garden, car parking, no smoking. Converted barn situated in a quiet area behind The Bowling Green Inn. Full of character with its original beams. A spacious first floor apartment in The Granary, with wonderful harbour views. Short walk to all amenities. Parking. Sleeps: 2. King size bed or twin beds. “Tourist Board” 4 Star Gold luxury accommodation First floor flat & Lift. A light and airy one-bedroom apartment on the second floor, with stunning views of the harbour. Parking. No smoking. The perfect romantic bolt hole for two, tucked away in a square of old fishermen’s cottages. 2 mins walk from the Quay. Overlooking The Buttlands. Modernised Grade II listed cottage. Enclosed garden with BBQ. TV, DVD, Wi-Fi. Situated four miles from Wells in a unique location overlooking 13th century Friary ruins and the Vale of Stiffkey. Beautiful bespoke kitchen, master bedroom with luxurious en suite shower room. Large sitting room with Juliet balcony. A lovely holiday bungalow conveniently situated for shops, pubs & restaurants and just a 5 minute walk to the harbour. Roomy flint and brick cottage in quiet central location near shops and quay. Conservatory and patio garden. 3 star self catering accommodation close to the town centre. Ground floor, non-smoking, in a peaceful garden setting. Modern town house. Very comfortable and spacious. Sea/Harbour views from lounge and bedrooms. Parking. A cosy hideaway for two with a small patio and private parking. Just a short walk to the East Quay and shops. A fully equipped, luxury holiday home suitable for couples and families. 5 mins walk to shops, the Quay and 2 gastro pubs. Stunning Quayside views. Newly refurbished, Period features, Log Burning stove, courtyard garden. 50yds. from Quayside. A self-contained annexe converted to a high standard. Peaceful and secluded, just a few steps from the centre of Wells. Cosy, non-smoking character flint cottage in Wells, quietly situated off the main street with parking close by. Delightful 1 bedroom cottage within 2 minutes of the Quay, separate kitchen, lounge area with sofa bed. Sleeps up to 4. A light and airy apartment, with a spacious living area looking out over the harbour and salt marshes. Detached house with enclosed rear garden. Bathroom upstairs. 4 bicycles. TV, DVD, Wi-Fi. 15 mins walk from the Quay. A tasteful and elegant sea-view apartment, with the master bedroom looking out over the harbour towards the sea. Listed, period fisherman’s cottage located 50 metres from the charming quayside with lovely views over the harbour. 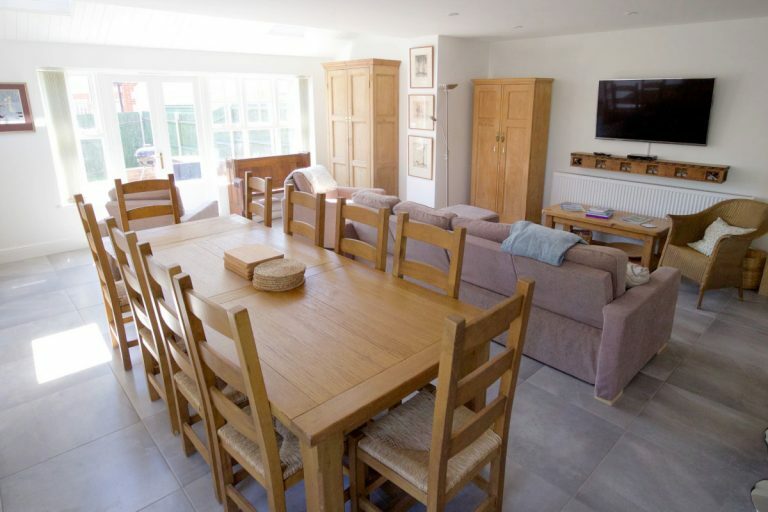 A light, airy and spacious house, well furnished and equipped for the comfort and convenience of up to seven guests. 2-bed 1st floor apartment, spacious and finished to a high standard. Just 5 minutes from the quayside. A traditional fisherman’s cottage situated in a sunny secluded yard only 2 minutes walk to the picturesque quay.